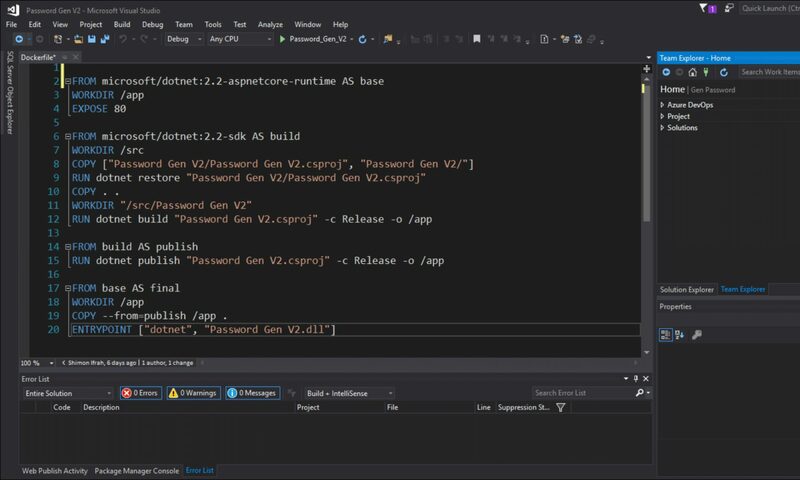 In this, a blog post I will show you how to login to Azure Container Registry using Azure AD username and password and not receive the unencrypted warning message. The actual name of what I am about to show is called Credentials store, where docker is using the external store to authenticate credentials and not using a clear text store on the local machine to save the login details. You probably, have seen the warning message below when you log in to ACR using the Docker login command. To overcome this security issue and protect you Azure ACR account we can use Azure AD for ACR login. To get started, I will install Azure CLI latest version; if you already have it installed, you can skip this step. Next, I will run the following PowerShell command. Next, I will log in to Azure using the command below. To test the login is working and secured using Azure AD, I will download the sample Hello-World app. The follwing two commands will tag and push the container to ACR. As you can see I was not asked by docker login to provide a username and password to ACR.